nodev had the most liked content! 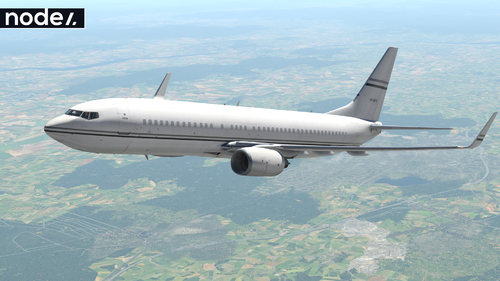 This livery is originally on a 737-700. You can read more about this plane here Happy flying! 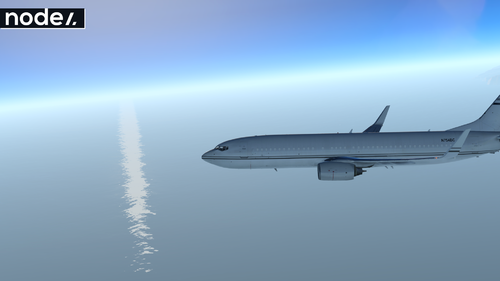 @Codablack I am not sure as i haven't taken the step to get Xenviro yet. i am waiting for 1.10. @b787 I am pretty sure i was using F S E n h a n c e r if you only want the water you can exclude the files TrueHaze, TrueLights and TrueShade, and only install the TrueWaves file. This is not only going to throw the other weather plugins out the court, this will seriously pull people from other flight simulator plastforms, and be a deciding factor whether or not to get X-plane or not. Beautiful! 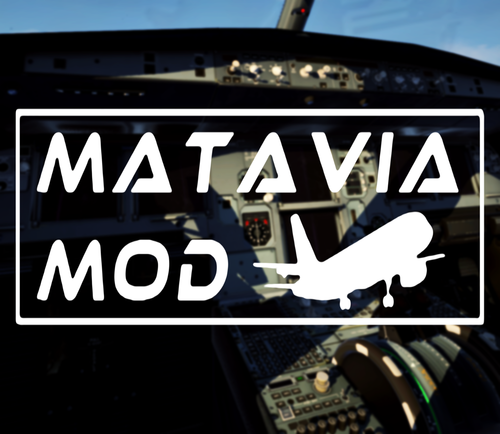 Download: Simple extract the zipped folder into .X-Plane 11/Aircraft/Flight Factor A320/Liveries To get a better visual experience i would recommend the Matavia Mod: As always let me know of any issues or things to fix Happy flights! I am absolutely amazed! my god!